Manufacturing industry is under pressure. Both employers and employees are worried. How can your company arm itself against constantly fluctuating demand? What is the solution for ever-increasing wage costs? How and where do you find suitable employees? And how do you keep them working longer? The people on the work floor feel the stress that management has in its power and wonder where their future lies. Do they even have a future at all? The common thread throughout the answers to all these questions is robotisation. In this white paper we help you on your way in the wonderful world of technological progress. First we look at what robotisation actually means. 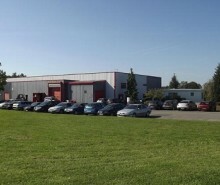 We then explain why automation is the right solution. Finally and perhaps most importantly, we look at how you - as an employer or employee - take this hurdle with the greatest chance of success. 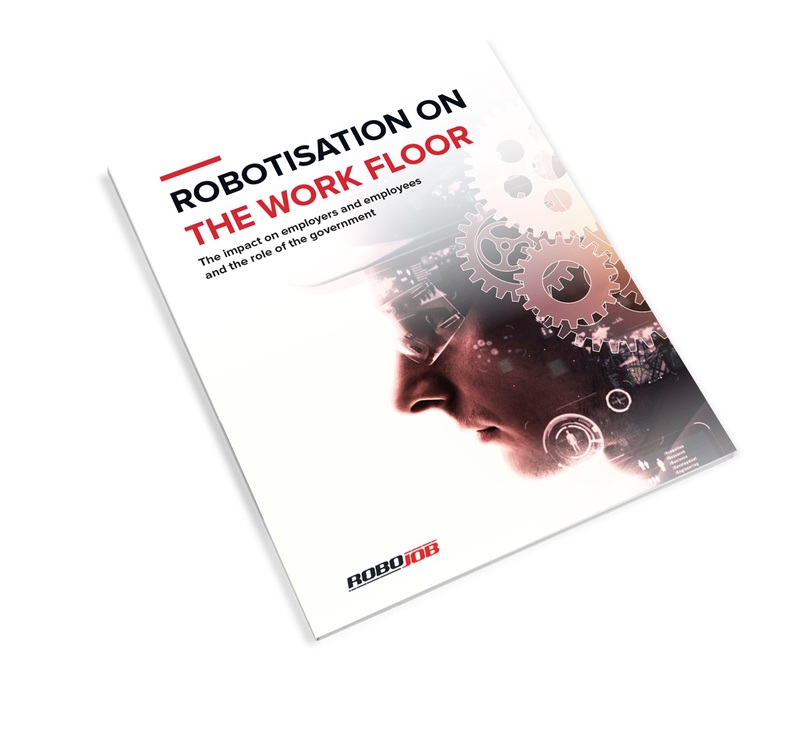 Would you like to know more about the Impact of Robotisation on the work floor? Then definitely download our newest white paper. Or would you like to know how RoboJob can help you? Then please feel free to contact us.